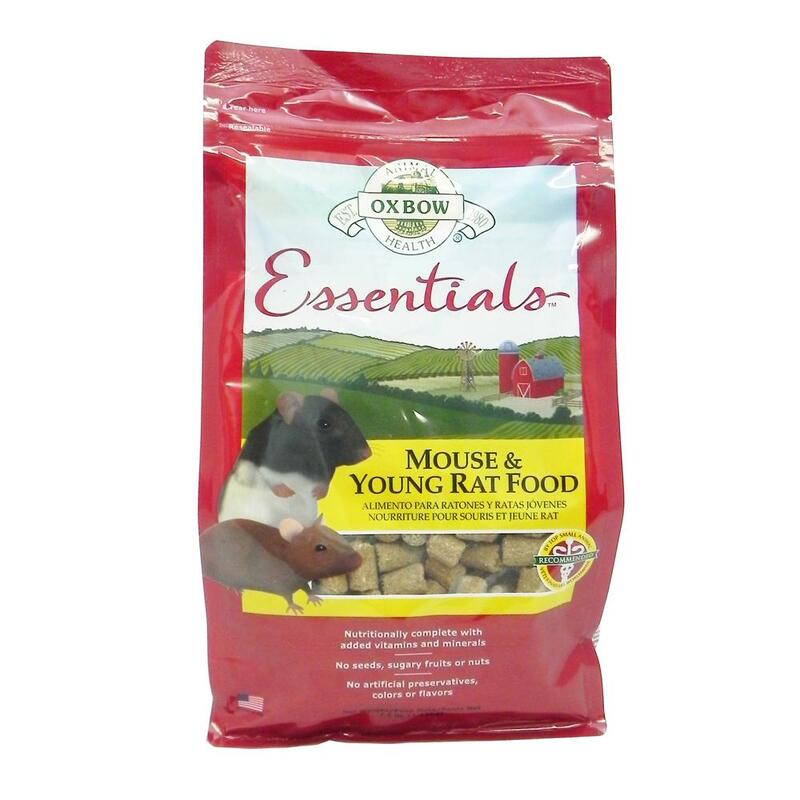 Growing, pregnant or nursing rats require higher levels of certain nutrients than adult rats. Mice of all life stages have these higher level needs as well. Oxbow Mouse & Young Rat Food contains optimal protein, fat and energy sources to support those needs!